A quick view of the most influential metrics in Vanderbilt Beach. Includes many different condominium communities all located adjacent to Naples Park on the Gulf side of Vanderbilt Beach Rd just 8 miles North of Old Naples. Due to the size of the area, the age of some of the buildings, the floor location within the building and the view of each unit prices range from the low $200’s to the multi millions. Almost every property will be beachfront, almost beachfront, water or canal view. 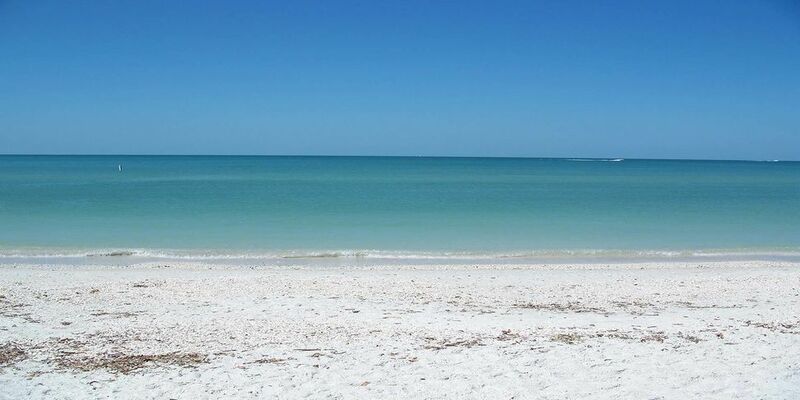 Vanderbilt Beach features soft and sugary white sand and the gulf waters here are among the clearest on the coast of Southwest Florida. There are dozens of bars, restaurants, live music venues, and other local amenities just walking distance from the beach and your doorstep. There is truly something for everyone in Vanderbilt Beach, upscale luxury to a laid back lifestyle, everyone loves the Beach life available here. View our selection of available properties in the Vanderbilt Beach area. Check out the latest demographic information available for Vanderbilt Beach. Browse through the top rated businesses in the most popular categories Vanderbilt Beach has to offer.